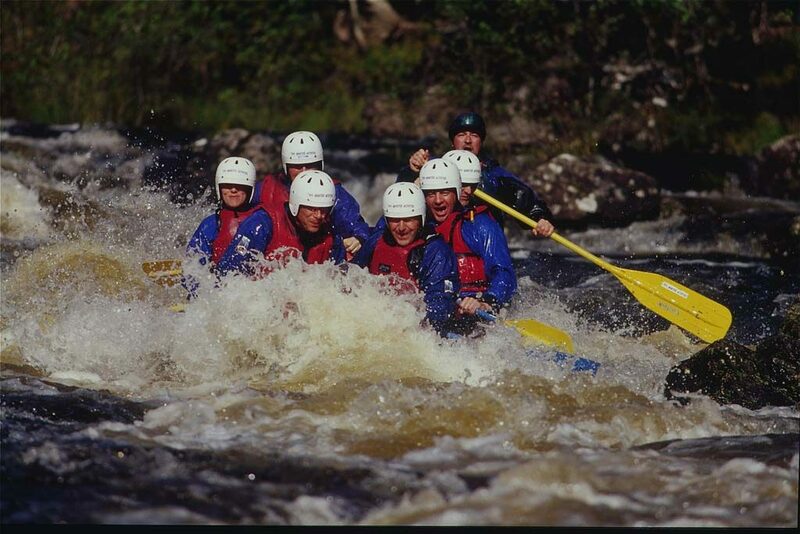 For Activities Fort Augustus has a vast range of fun ways to keep you busy during your holiday. There are great places to eat & drink and the Loch Ness Cruise meeting point is just outside the Abbey. The new South Loch Ness trail and many other paths offer various walking routes and there is often live music in the pubs and bars. Fort Augustus has its own golf course and the Canal Locks have their own unique way of entertaining. There are places to buy ice cream and gift stores to buy your loved ones that special present from the Scottish Highlands. The Highland Club is arguably the centre of The Highlands and it is therefore easy to travel to Fort William or Inverness. See our Transport and Travel page for more information. 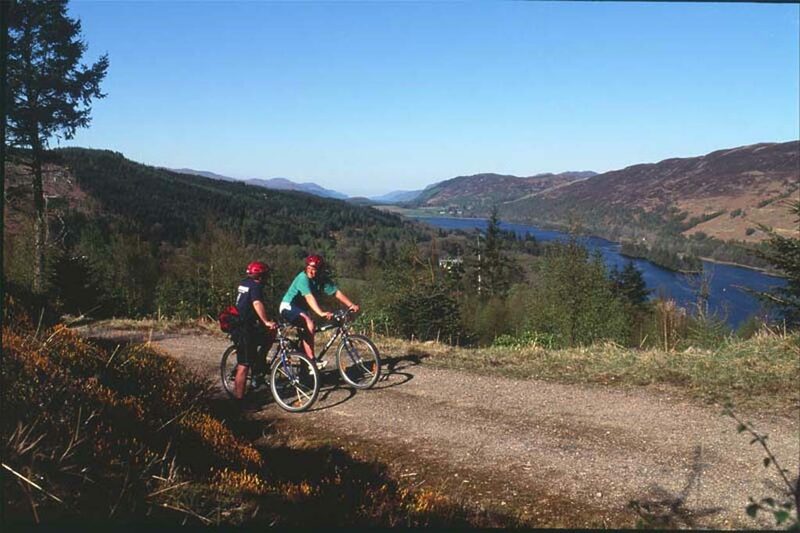 Walking, hiking and cycling are some of the activies Fort Augustus has to offer, so it is just as well there are paths and walks in abundance! Walk Highlands gives free information and advice on walking for all levels of fitness so you can walk, cycle or run. You can also find out all you need to know at Visit Inverness Loch Ness. The Great Glen Way, the South Loch Ness trail, and Alt na Criche are just a few of the wonderful walks we can recommend. And lets not forget the world famous Ben Nevis, the highest mountain in the British Isles! Views of Loch Ness from the highest points of these paths are often said to be breathtaking. They are always worth the climb so don’t forget your camera. We’re happy to share the moments you capture during your time at The Highland Club, so please feel free to share on our social media Facebook, Twitter and Instagram! Here you will find out all you can about The Loch Ness Monster and the countess expeditions to see her in the flesh! The Loch Ness Exhibition Centre is halfway between Fort Augustus and Inverness. It is a fascinating insight to the legend of Loch Ness taking you from the beginning of Scotland’s history to present day. Some say, you can’t visit the Highlands without seeing the mysteries of Loch Ness! So don’t miss out on this exciting exhibition! 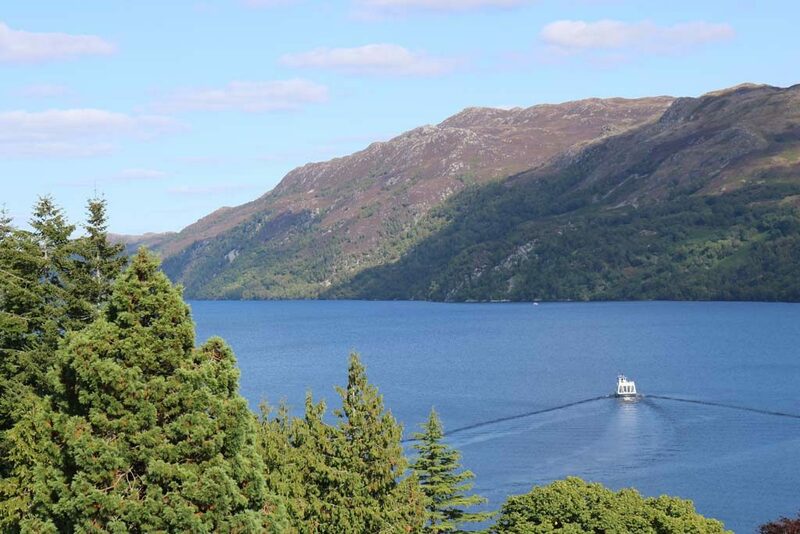 Cruise Loch Ness, just outside the Abbey, and Jacobite Cruises are a short drive along the A82. To explore Loch Ness fast and a little bit bumpy, the RIB is for the adventurous and thrill seekers. Or relax and take in the scenery on the more leisurely Royal Scot. There you will find a bar on the bottom deck. 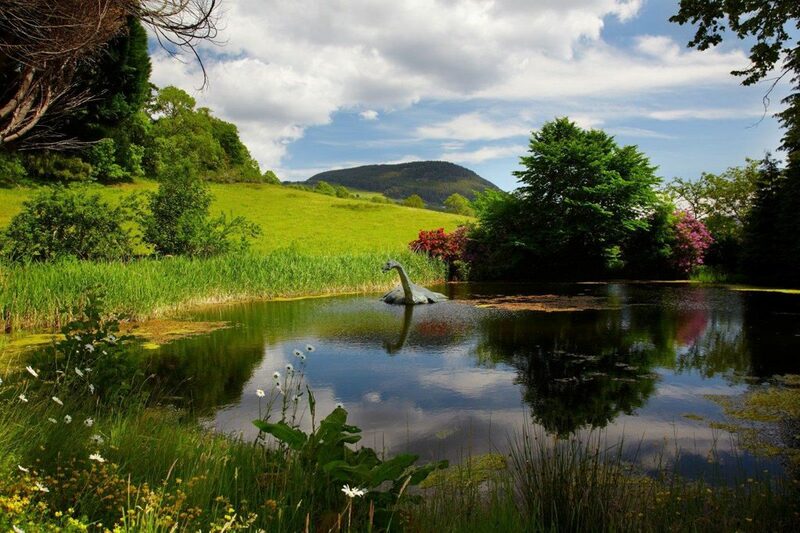 We’re sure Nessie loves visitors to her waters so don’t let her mysteries stop you from taking a boat trip! In Your Element offer several outdoor activities throughout the year such as WoW (Walk on Water) and canoeing. They can also provide white water rafting sessions and archery. Imagine kayaking down the River Tarff into Loch Ness, stopping at The Boat House Restaurant for some lunch and then relaxing with your favourite book in the Club Lounge. Sound interesting? Book your holiday at The Highland Club now! ….and contact In Your Element directly for more information on their varied range of activities and things to do. A 1 hour drive and you can take a ride on the custom built boats to see the Bottlenose Dolphins. You can book your tickets by visiting dolphinspirit.co.uk. The kids will love you more than ever for taking them to experience this thrilling trip around the Moray Firth. The trips start from Inverness Marina on Longman Drive and run every 2 hours between 10am and 4pm. 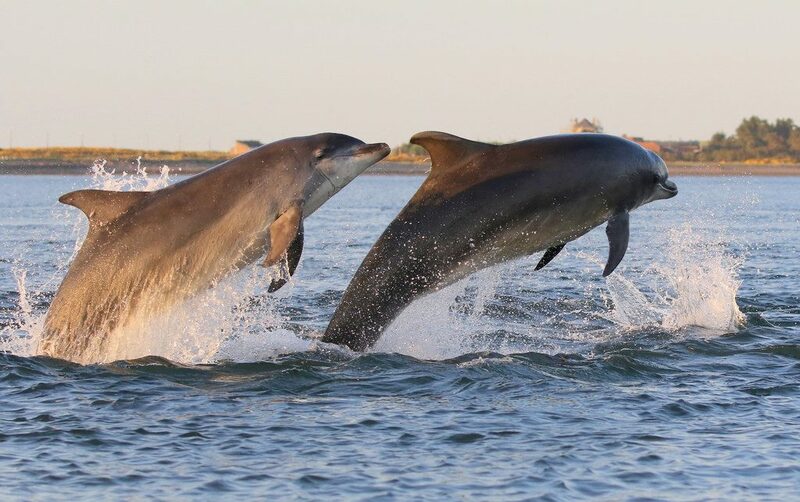 Dolphin watching is seasonal from April to October so don’t miss out! Guided Fishing Tours on Loch Ness including full use of equipment and tuition. Fishing for ferox trout, sea trout, brown trout and the mighty Atlantic salmon – you never know what you will catch in Loch Ness! Half day or full day trips. No experience needed – all levels. Situated on the world famous loch in the Highlands of Scotland, Fish Loch Ness offers the ultimate fishing experience whilst allowing you to soak up the ambiance of this iconic stretch of water. Our bespoke guided fishing tours come as either a half day or full day. Use of equipment including life jackets, rods and bait is included in the price, along with the required licensing. Expert tuition and a knowledge of the loch will ensure that both experienced fishers and those new to the sport will have an enjoyable experience. 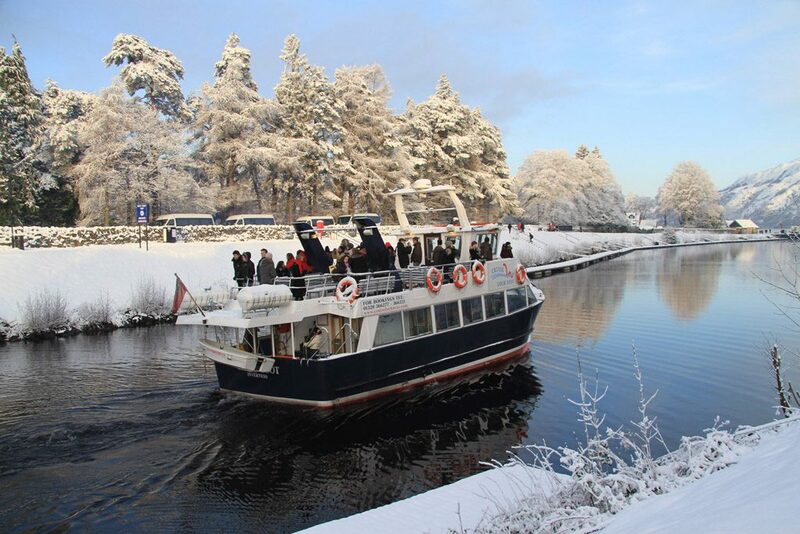 Trips get underway on the Caledonian Canal at Dochgarroch which is our pathway to Loch Ness. We are situated four miles from Inverness and ten miles from Drumnadrochit – only a 45 minute drive from The Highland Club. 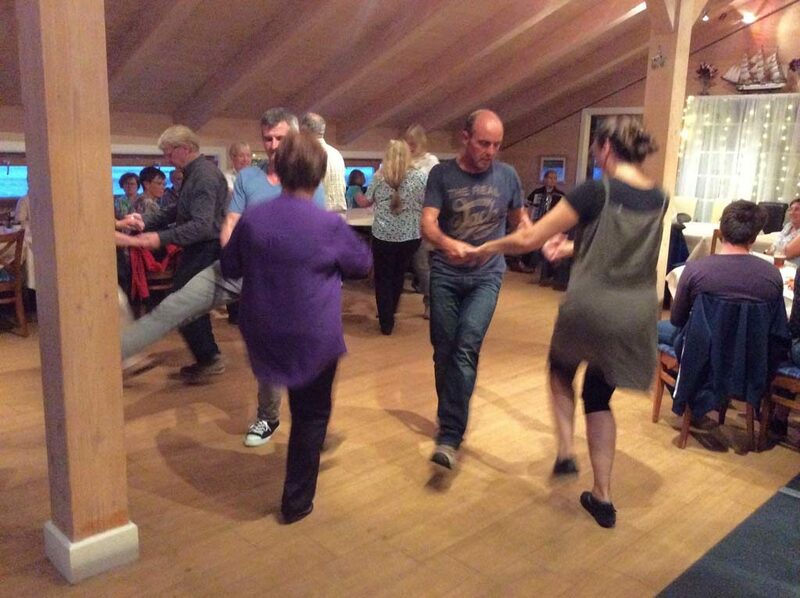 Booking can be made via our website https://fishlochness.com/ or by phone on 07793066455. If you wish to receive any further information then do not hesitate to email Fish Loch Ness on info@fishlochness.com. This list represents a very small amount of the various Activities Fort Augustus has to offer. 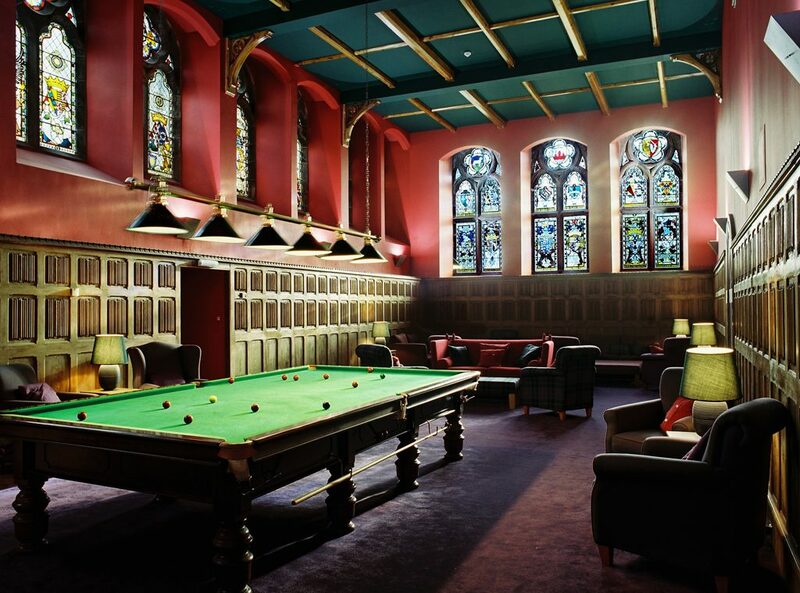 Hence, there is no better place to start than The Highland Club. From Fort Augustus, you will find travelling to the many, different places very easy and fast. For adult and family Activities Fort Augustus has something for everyone! You can book your holiday with a 25% deposit to secure your apartment and your dates. For more information on things to do, go to Visit Inverness Loch Ness and check out the What To Do list. Additionally, if you are stuck for choice and not sure where to begin, complete the enquiry form and ask us! We love to hear from you and can’t wait to help you plan your perfect holiday at The Highland Club!